Prevents the bottom corners of the bag from sticking out upon packing. 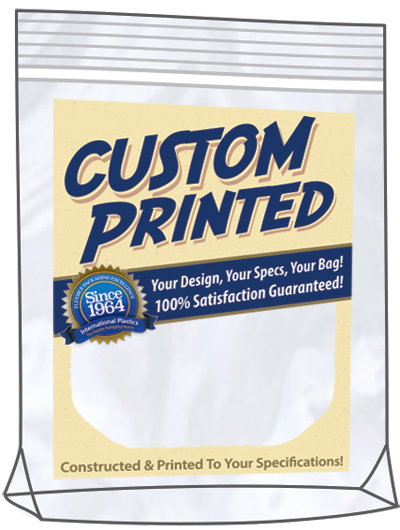 Bottom gussets allow expansion of bottom of bag for neater packaging of bulkier items. Bottom gusseted zipper lock top bag.